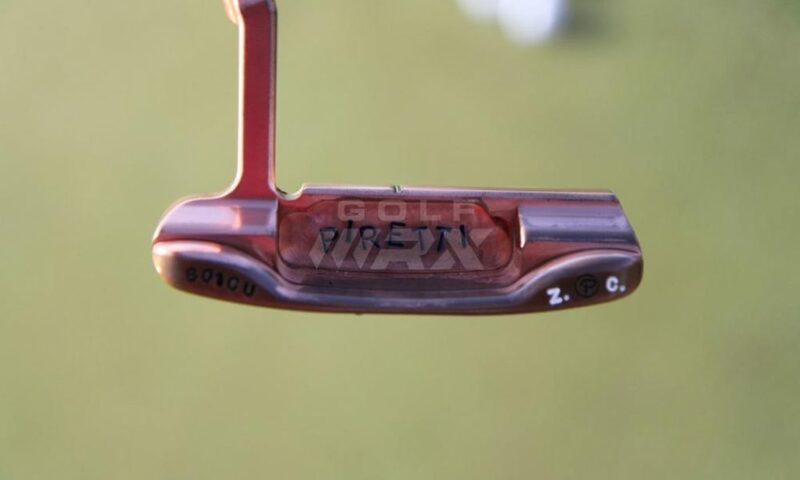 Equipment is accurate as of the 2018 Houston Open (3/27/2018). 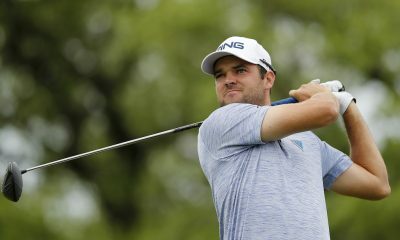 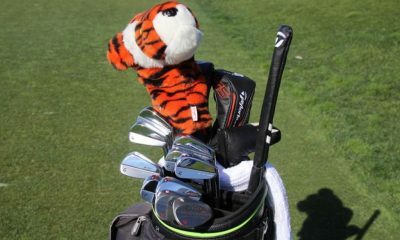 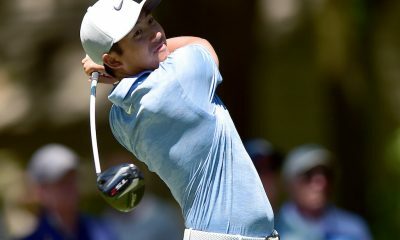 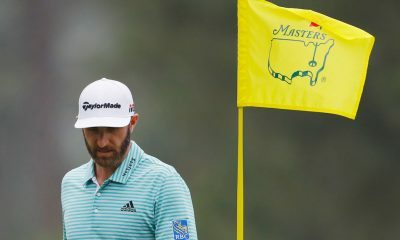 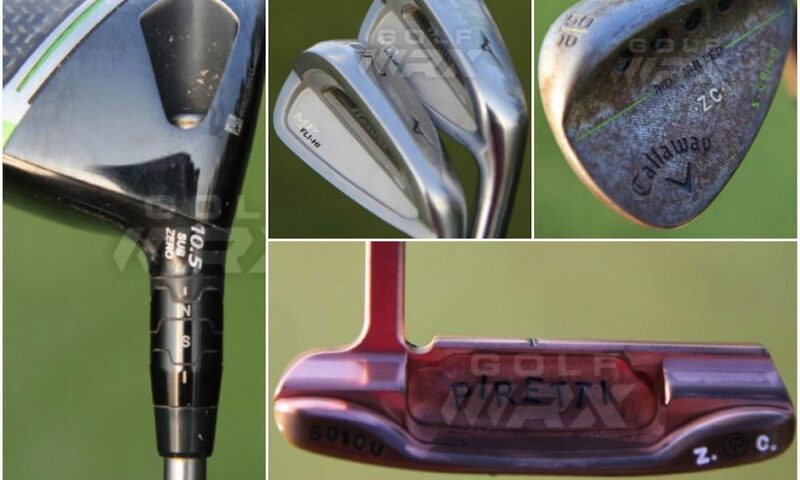 WITB Notes: We spotted Cabra with 15 clubs in the bag ahead of the 2018 Houston Open. 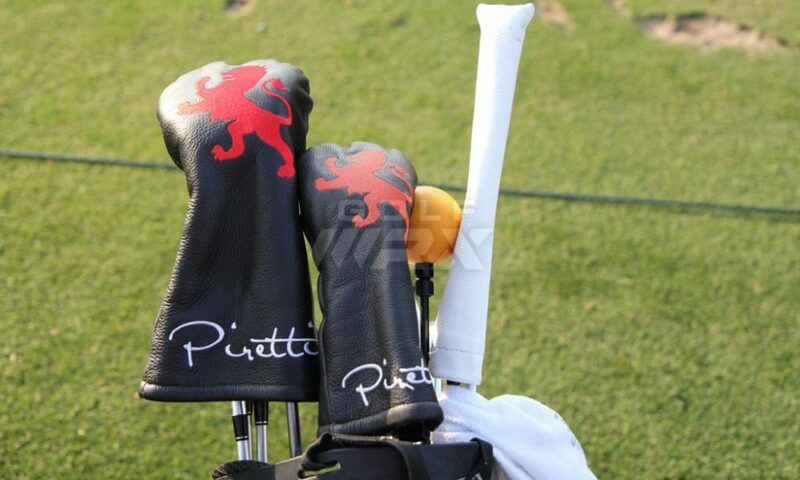 We’ll update this post when we confirm the 14 clubs we used in competition. 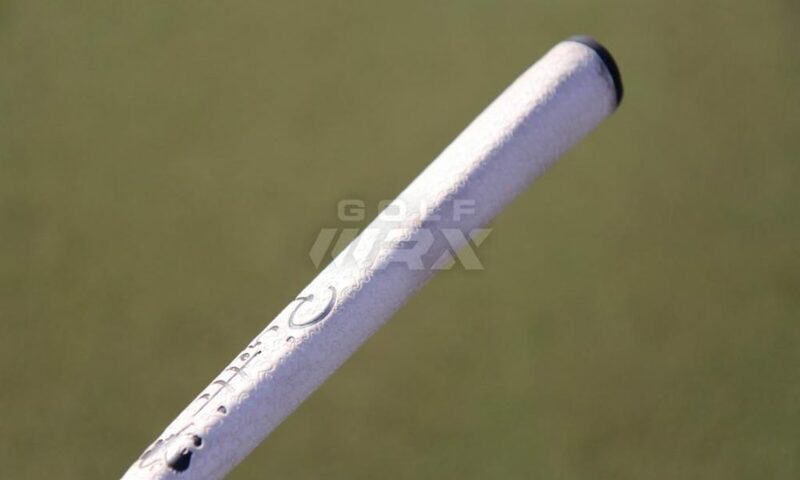 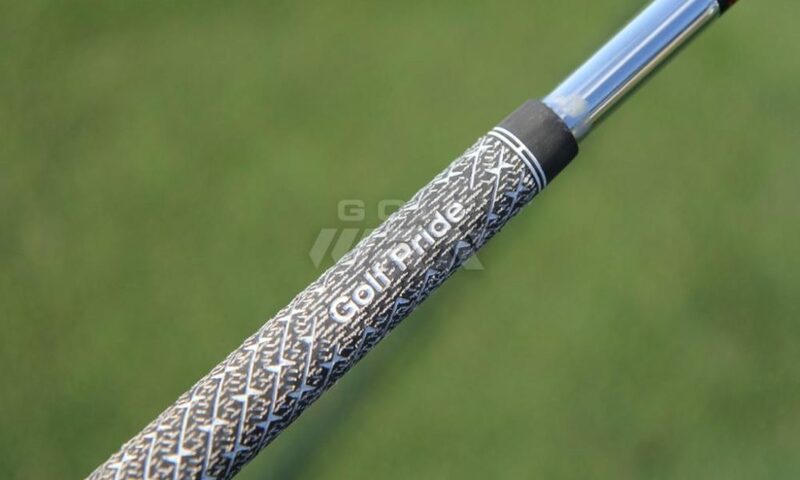 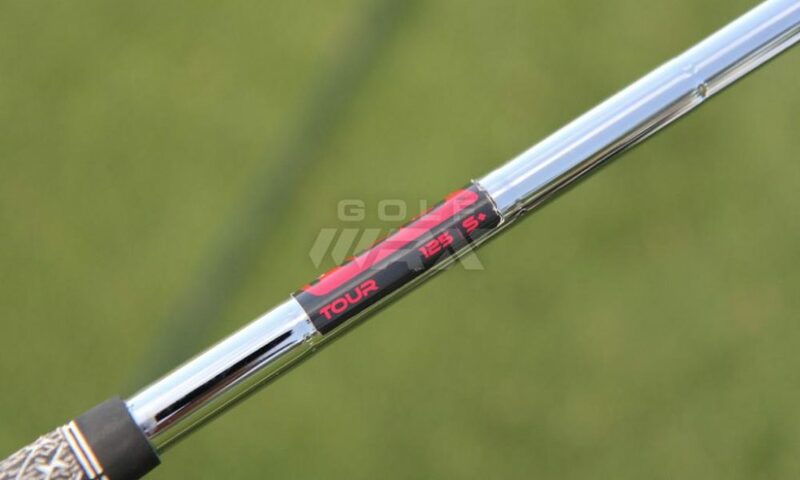 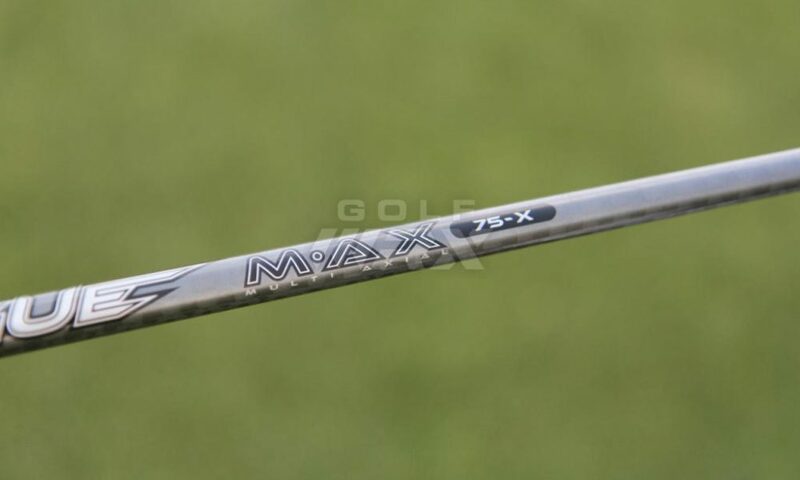 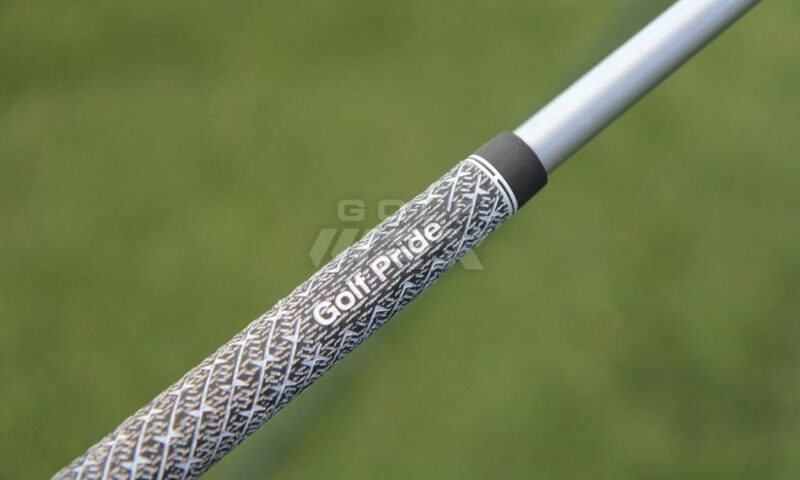 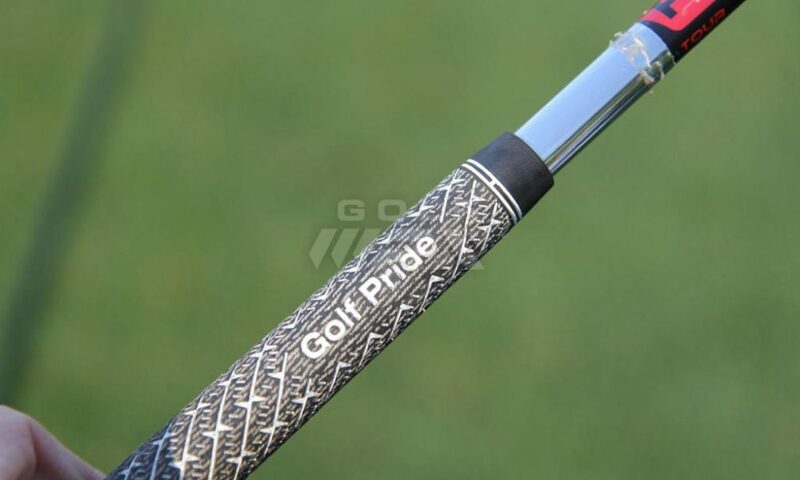 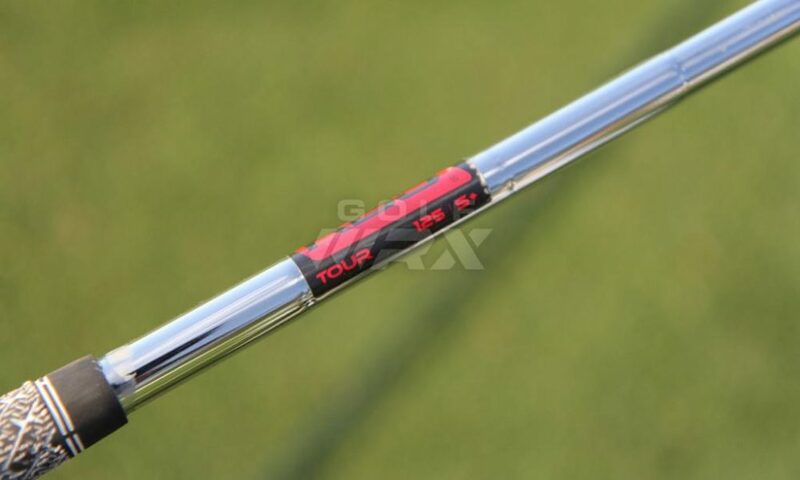 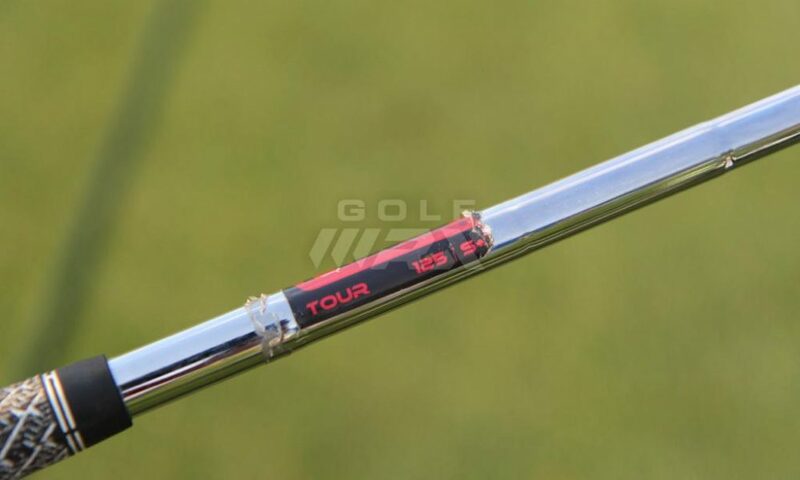 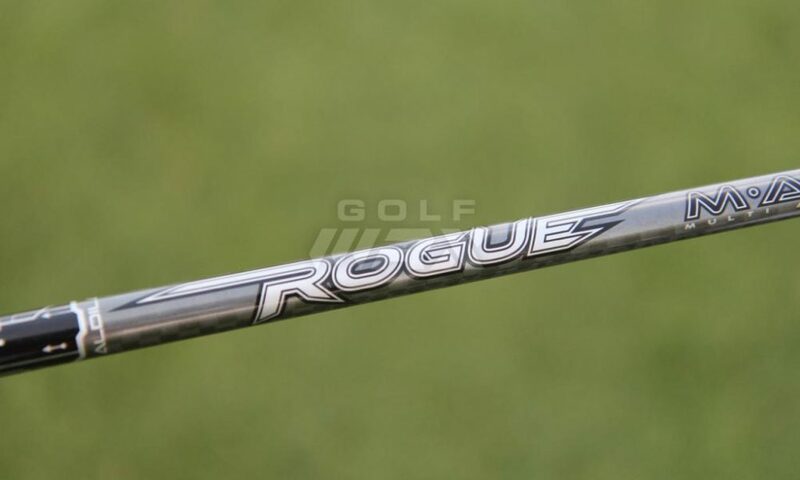 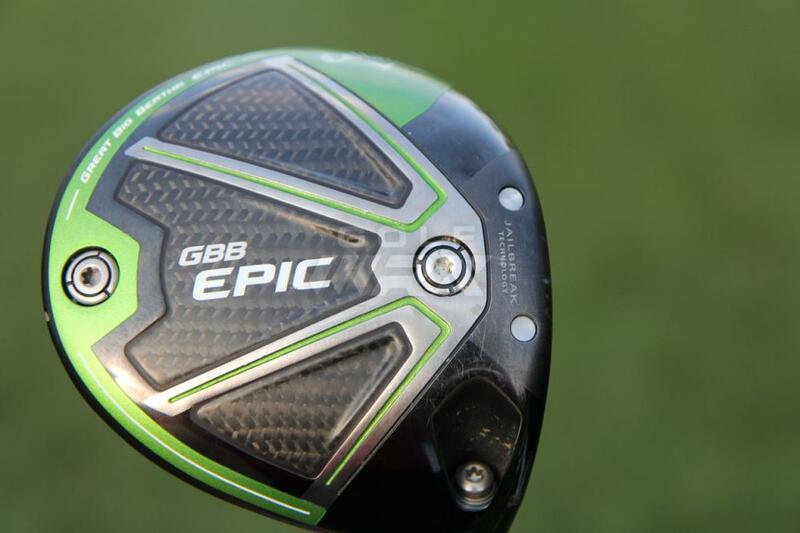 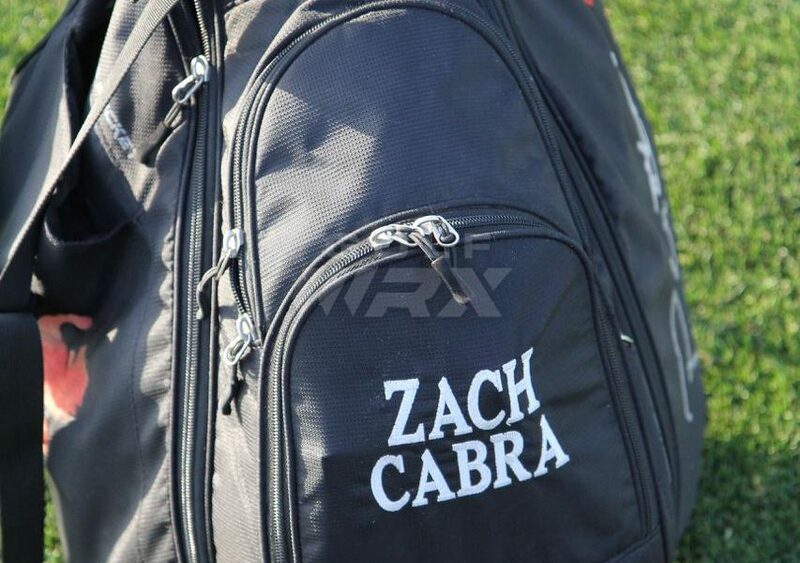 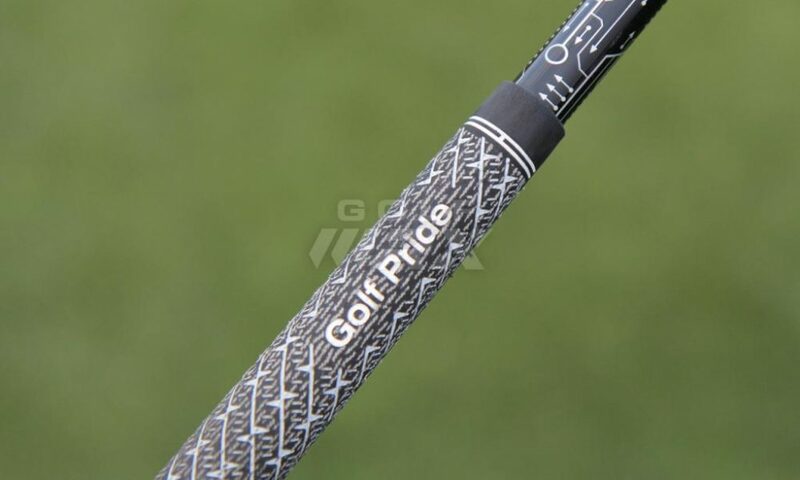 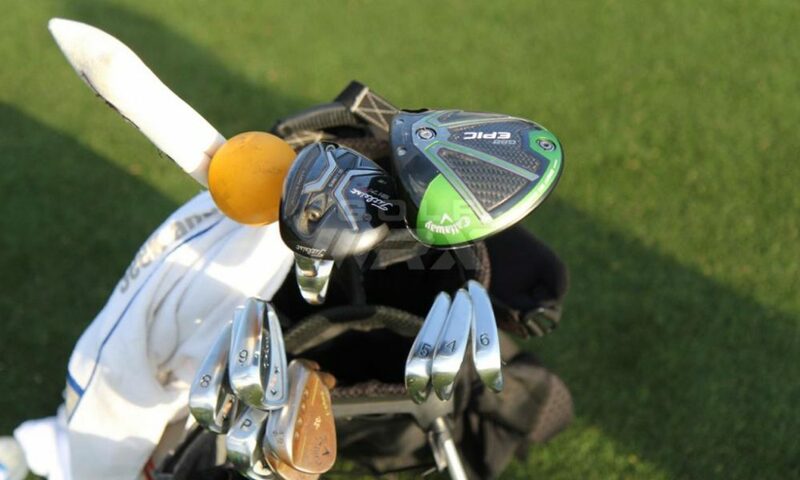 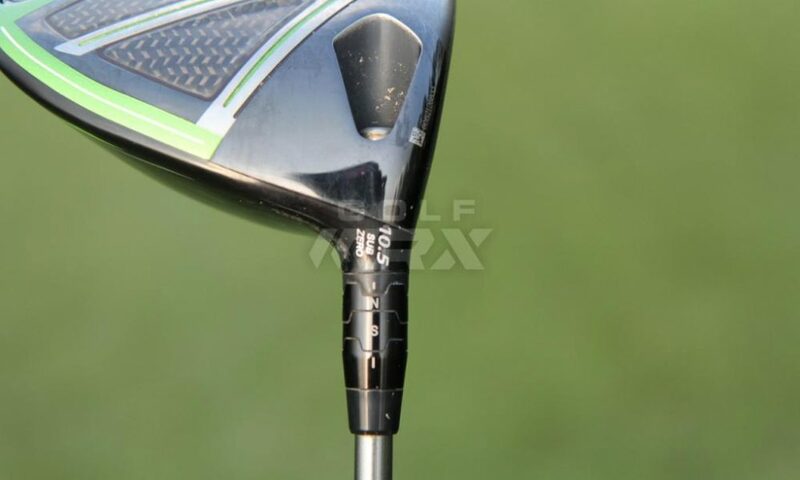 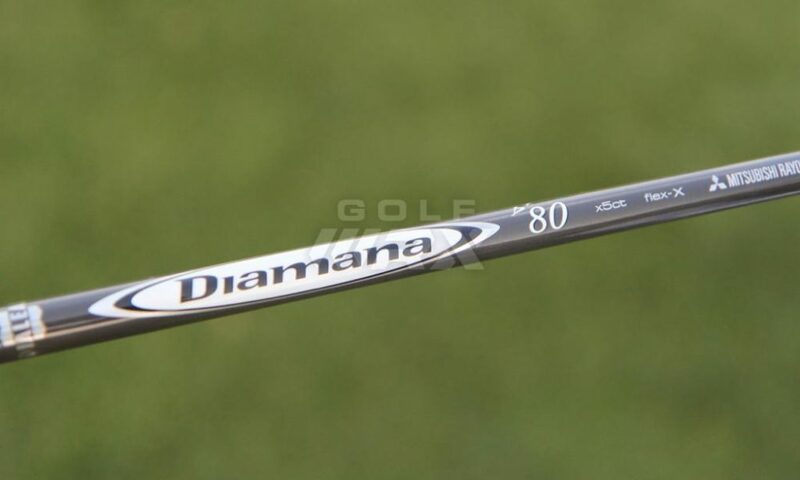 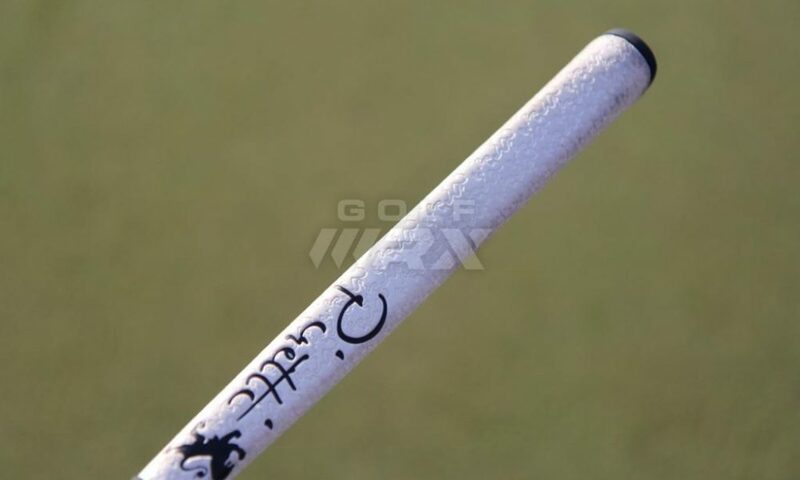 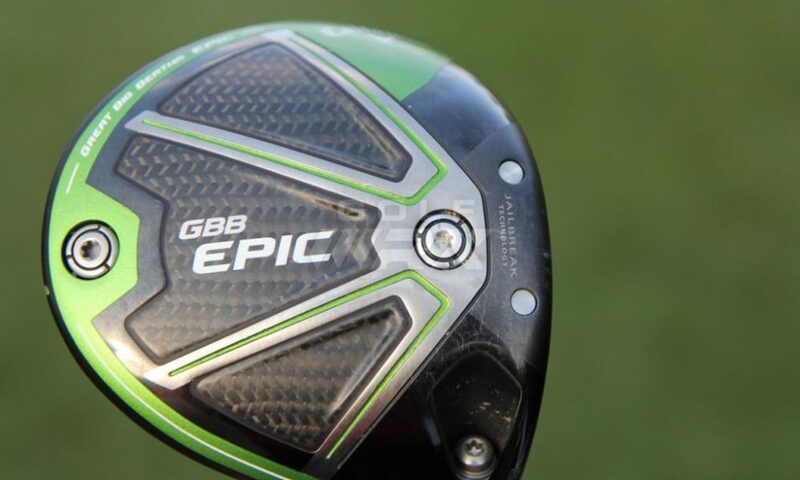 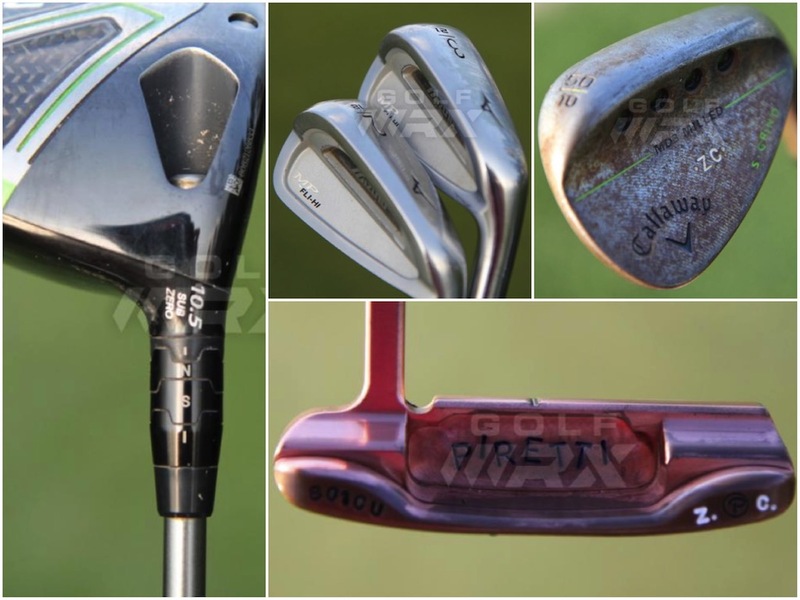 Discussion: See what GolfWRX members are saying about Cabra’s clubs. 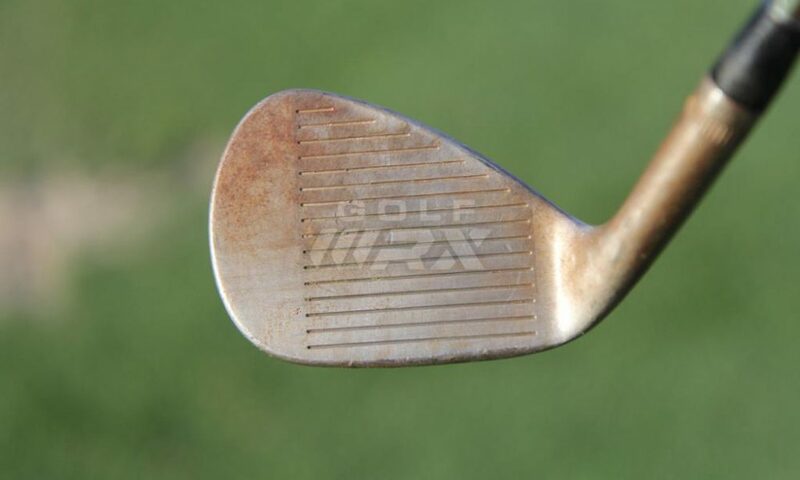 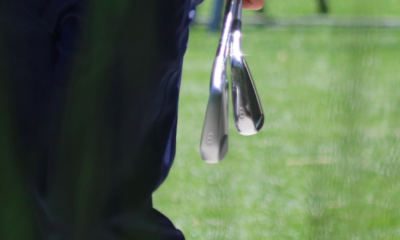 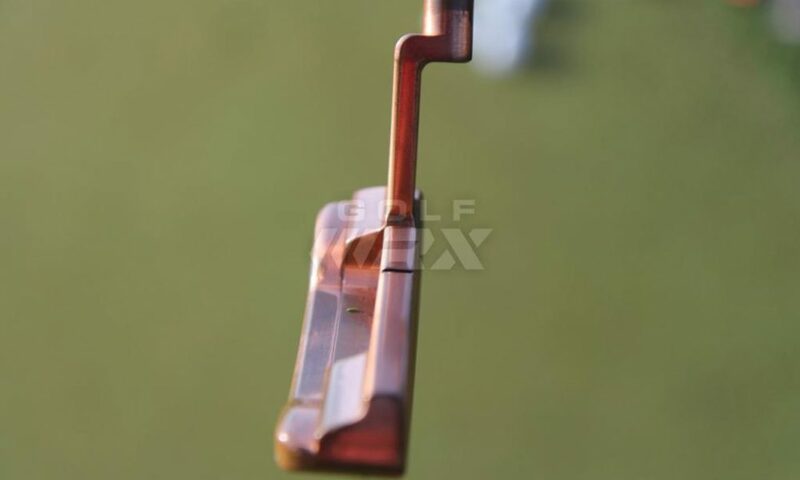 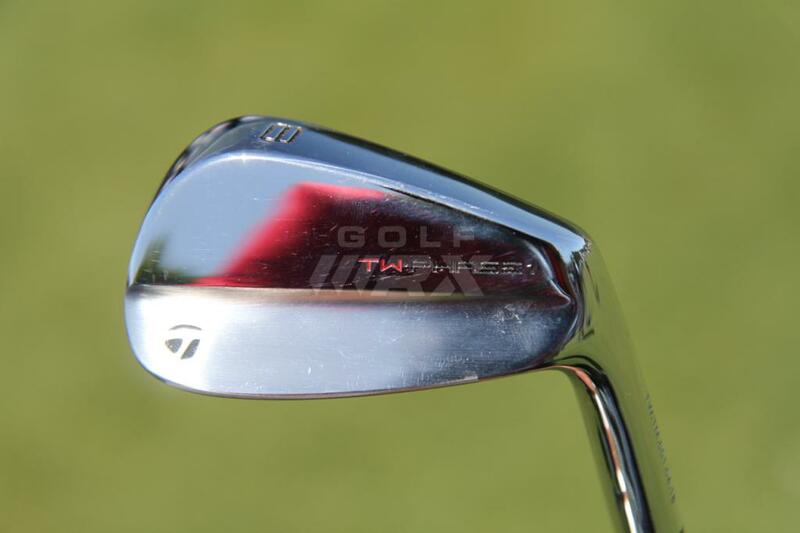 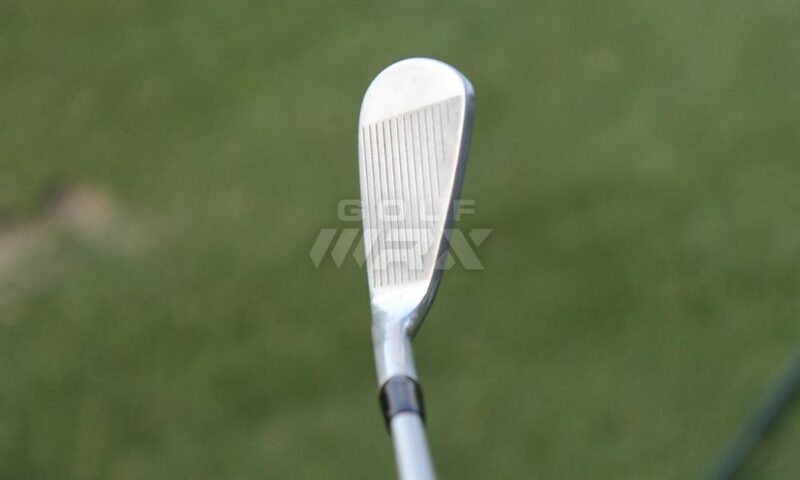 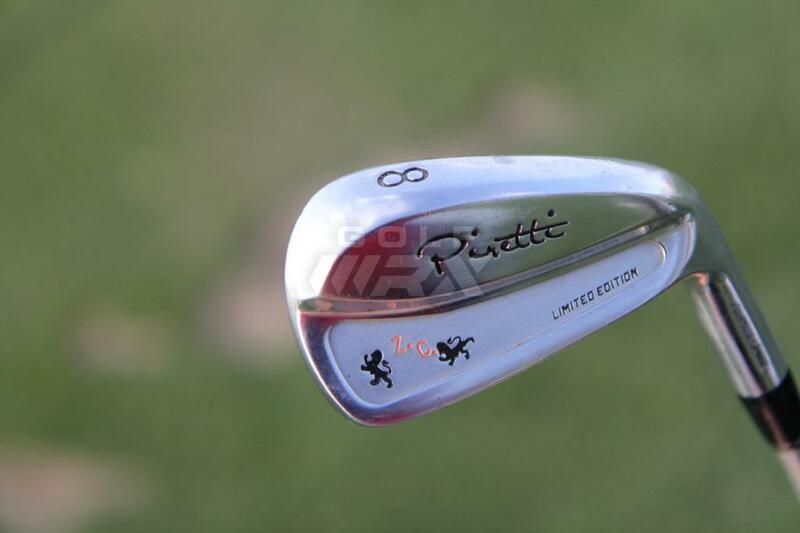 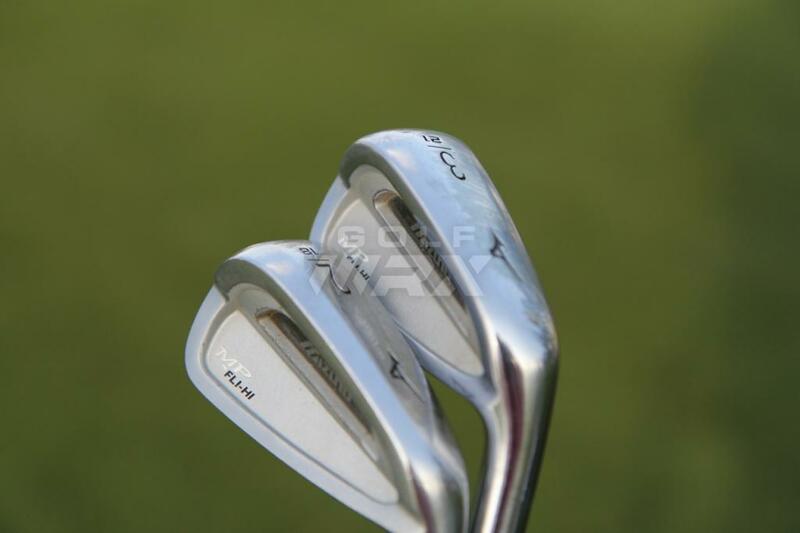 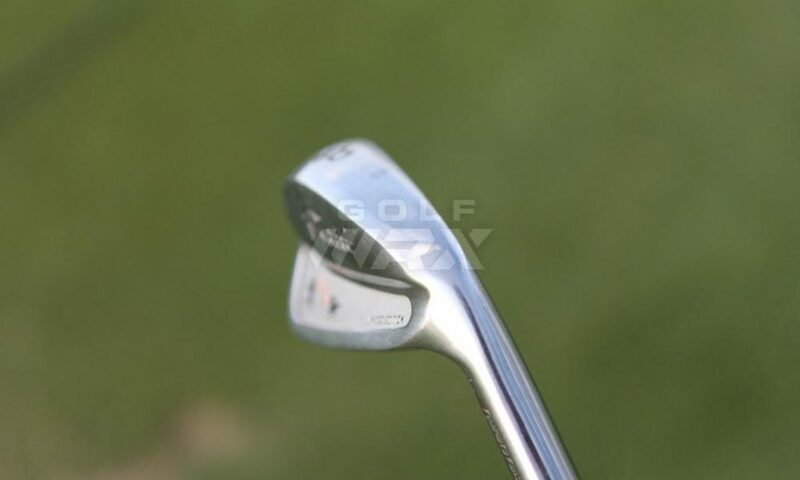 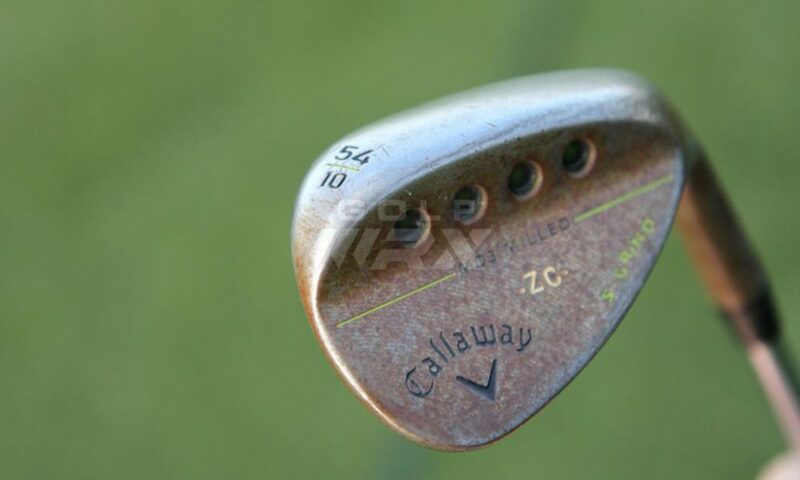 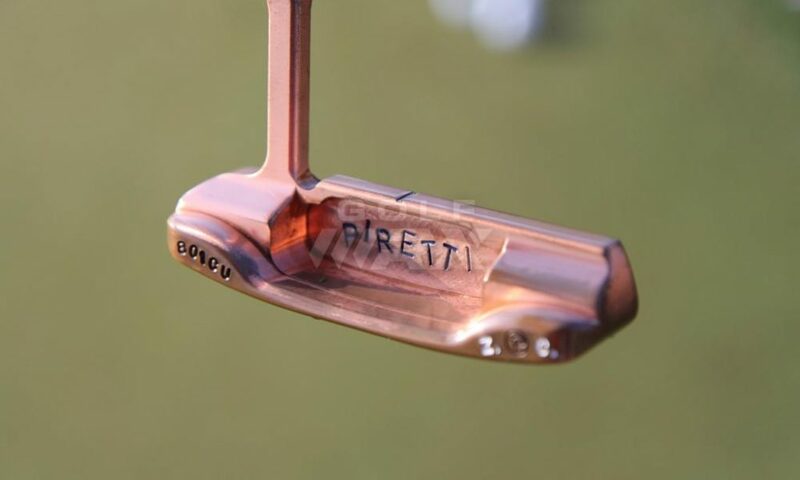 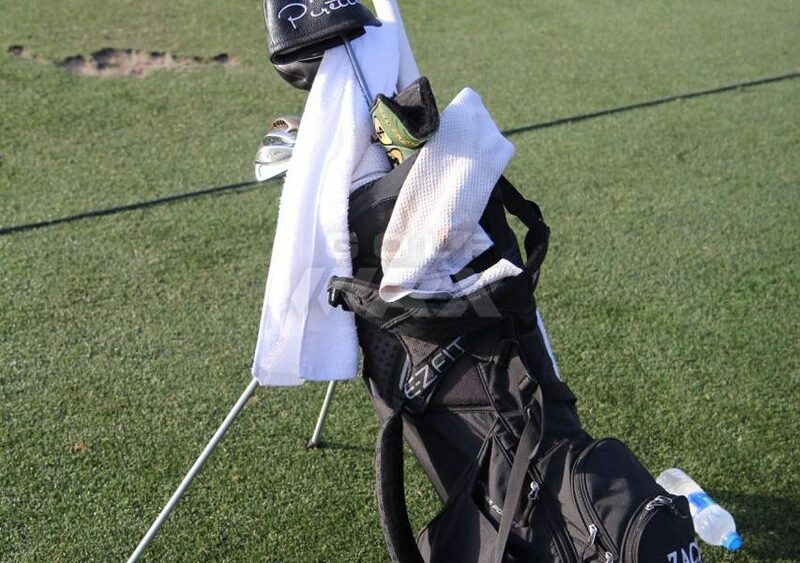 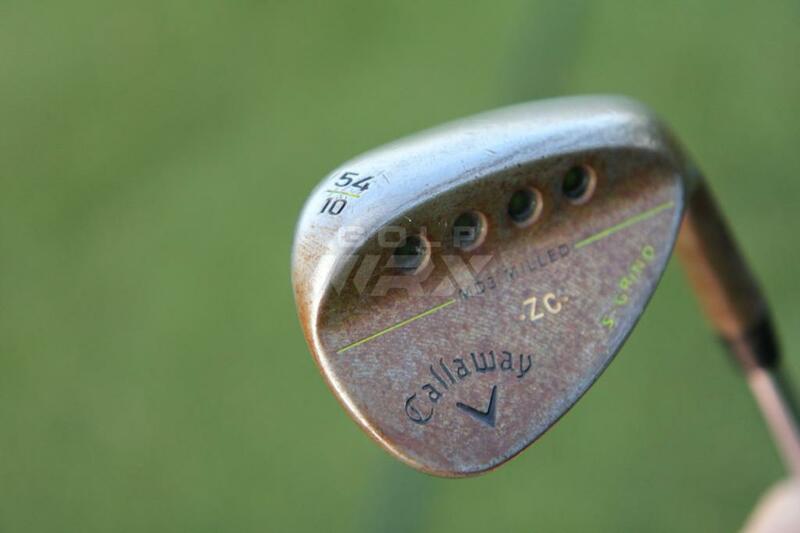 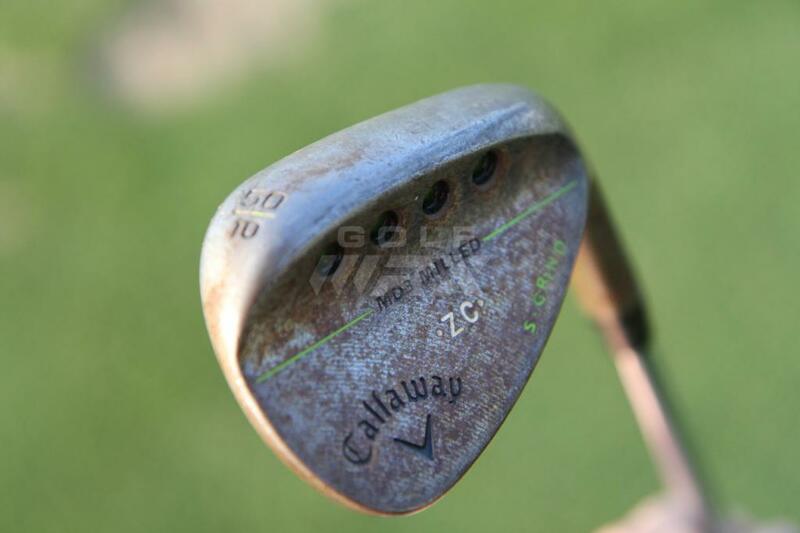 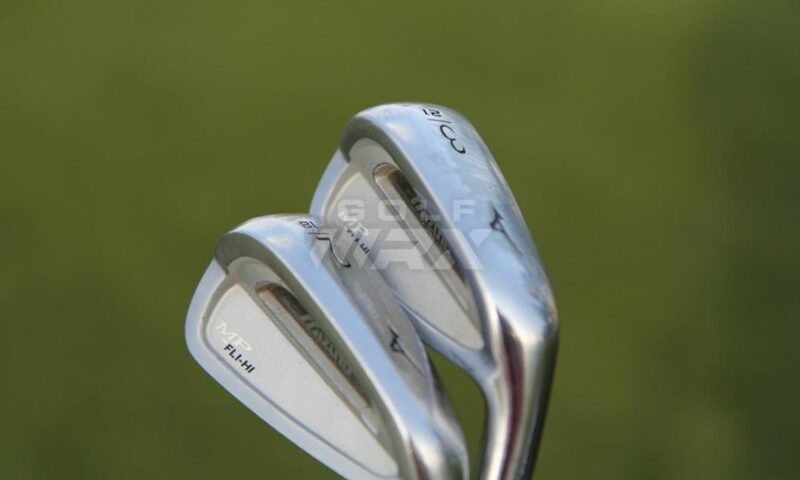 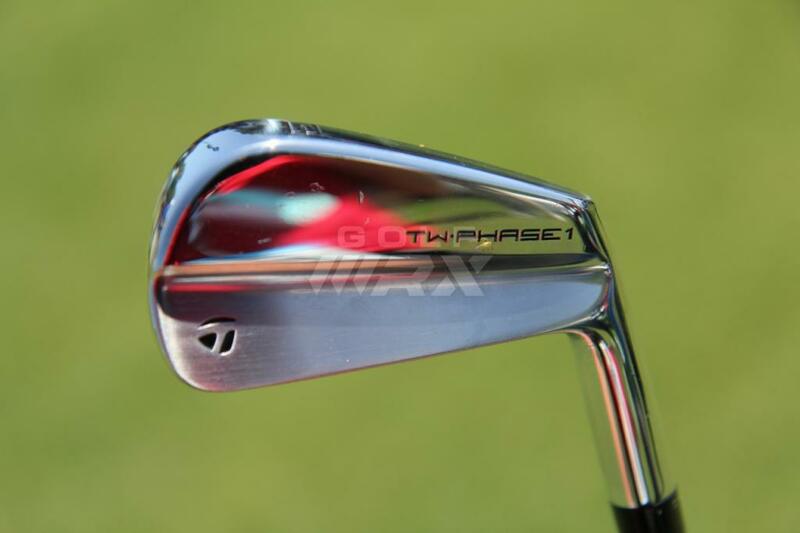 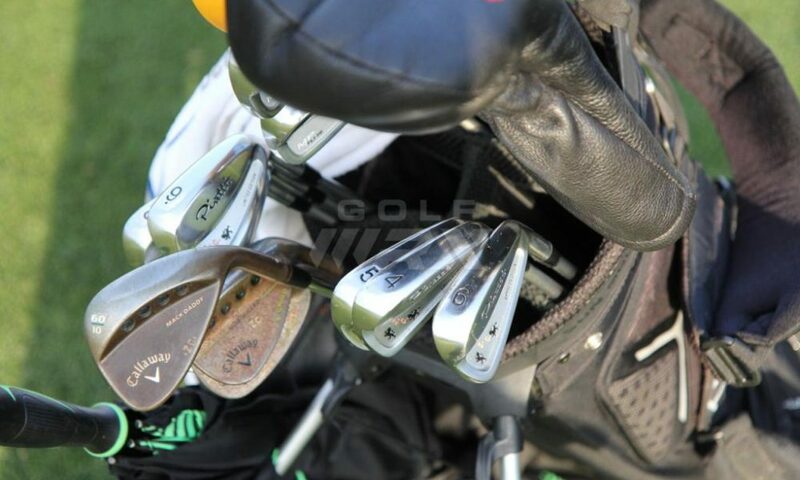 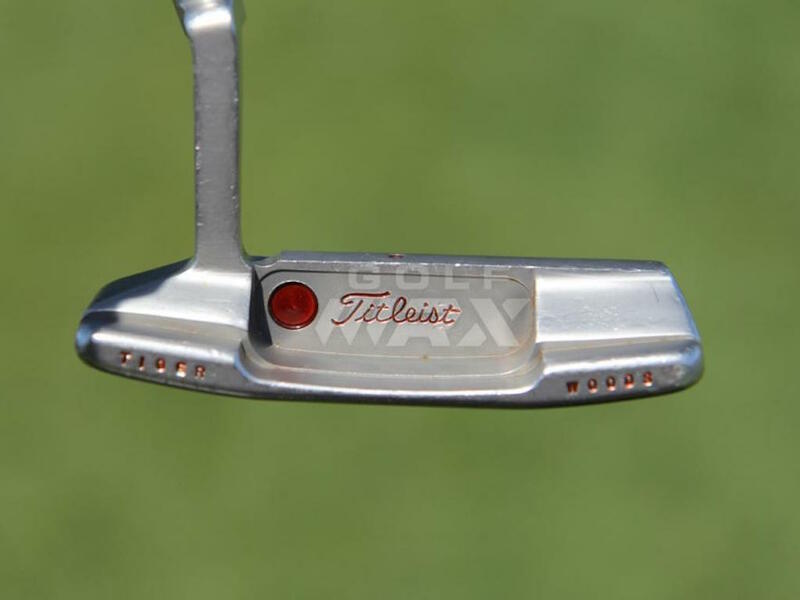 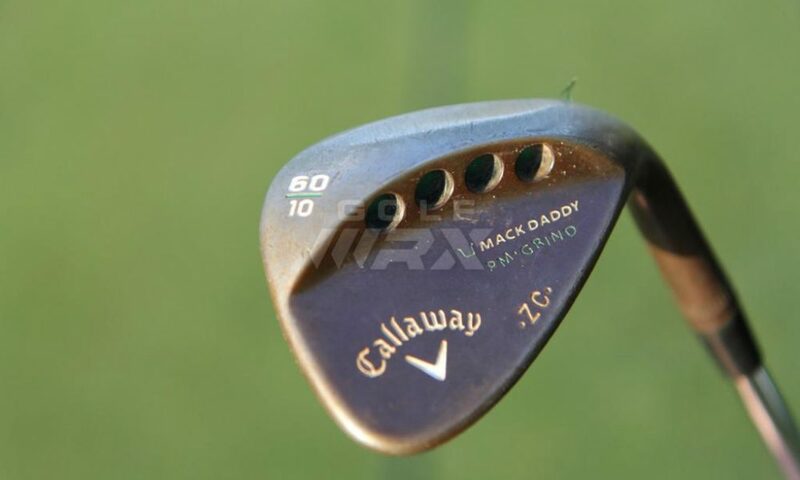 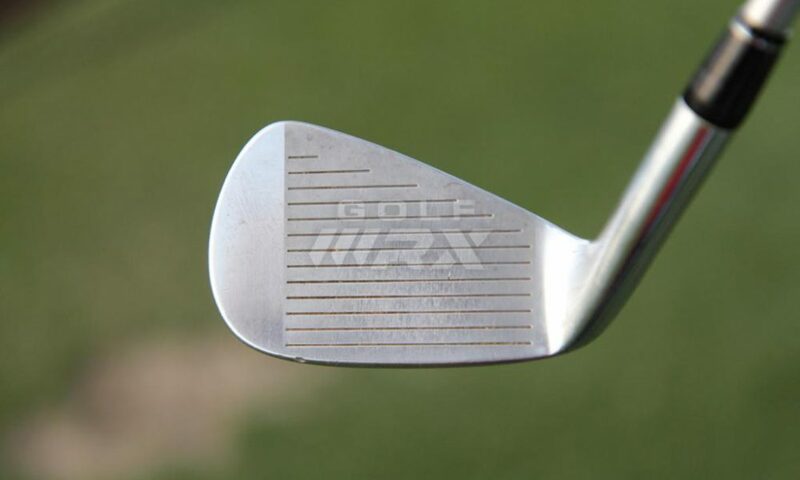 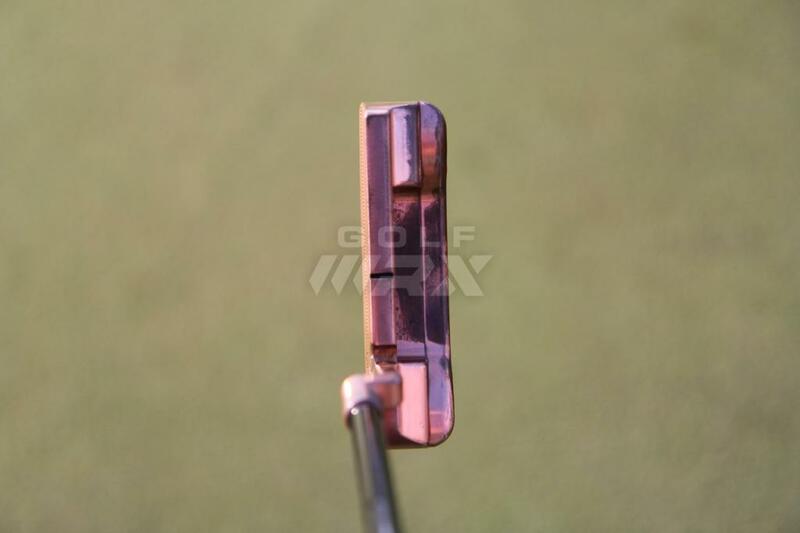 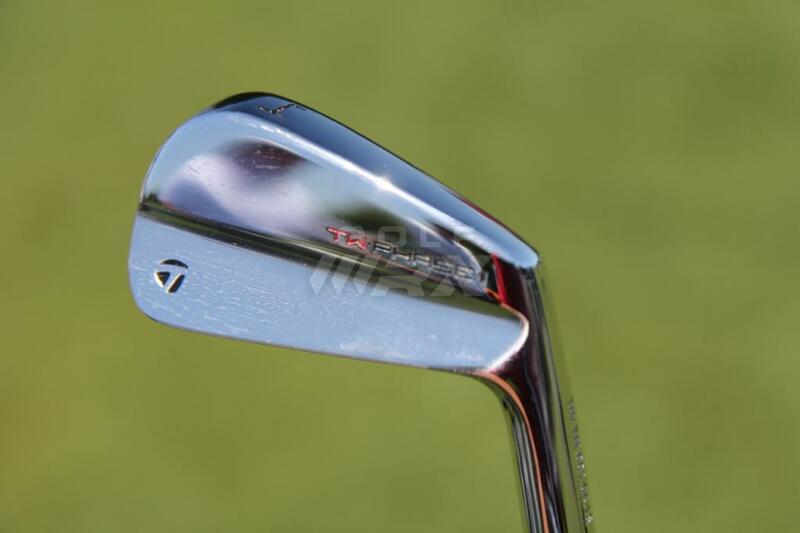 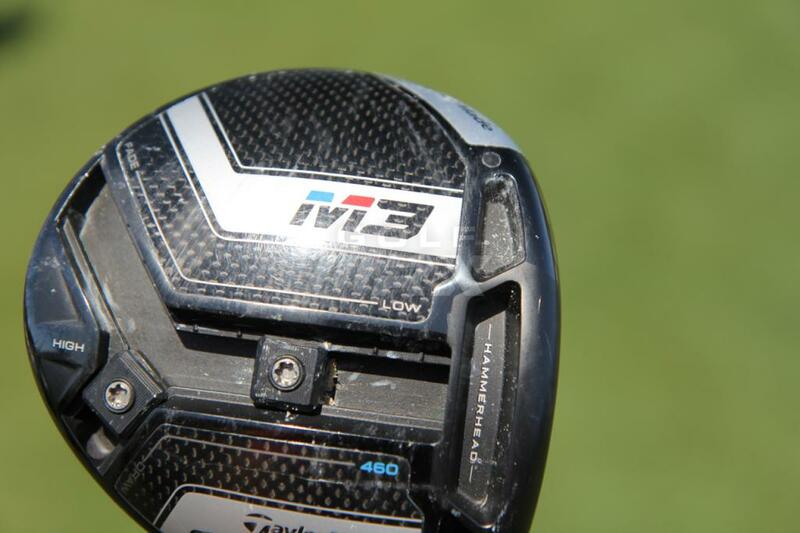 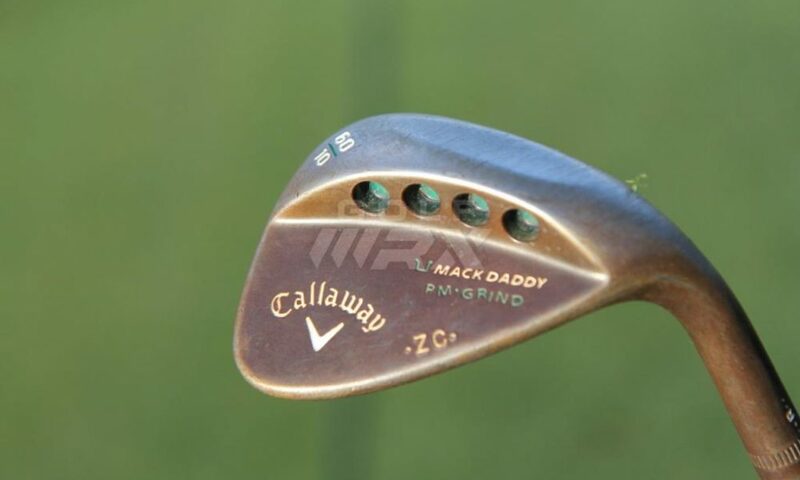 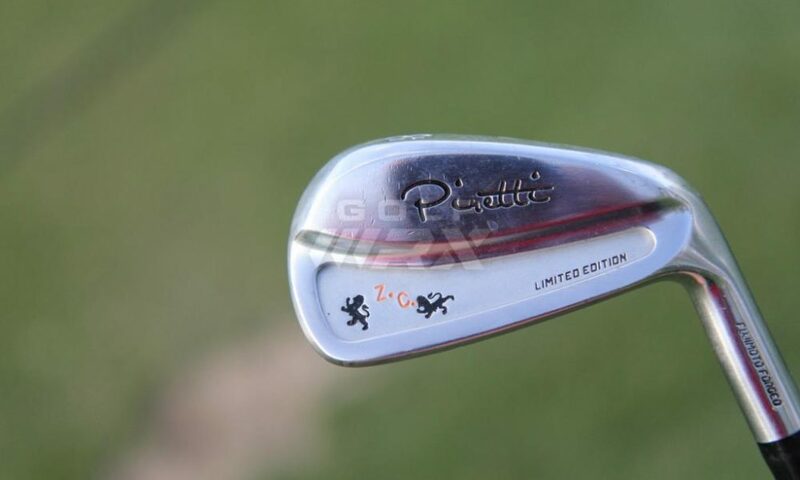 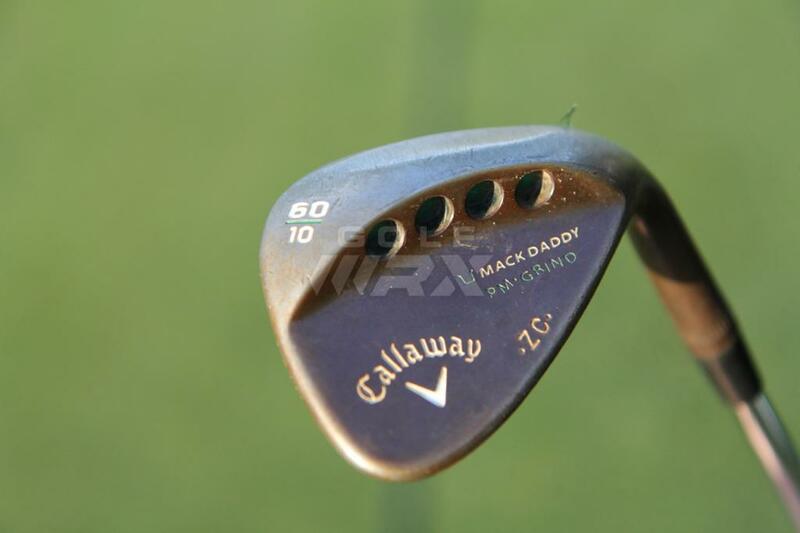 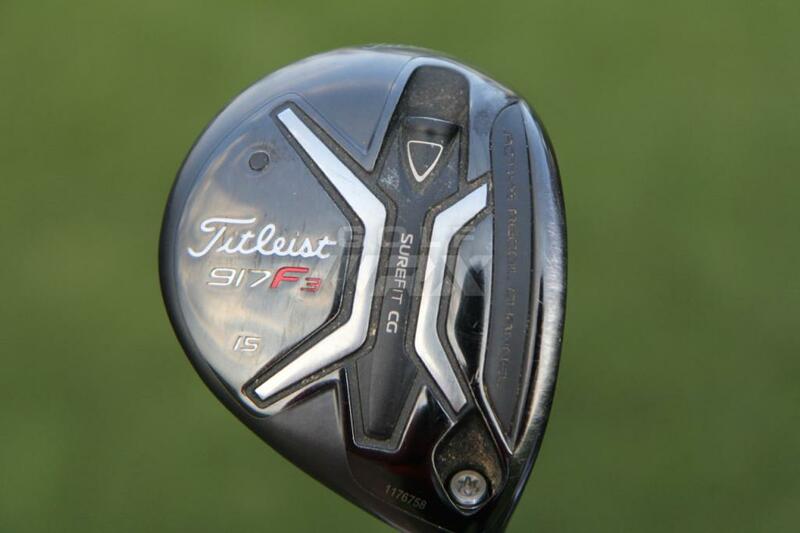 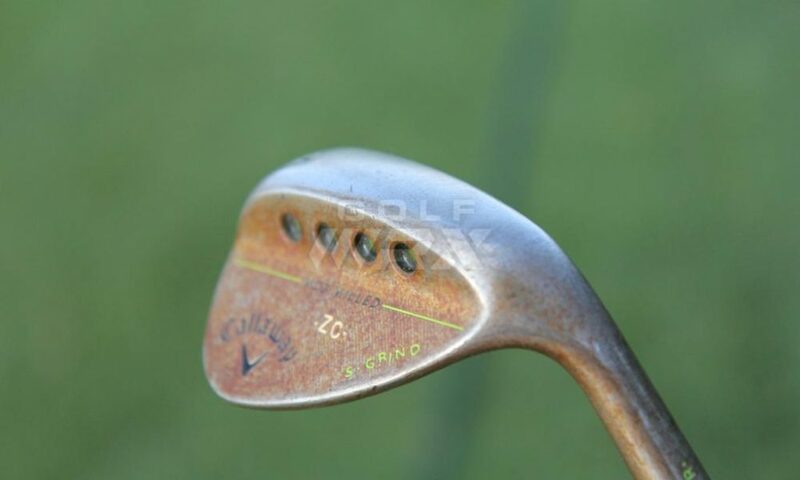 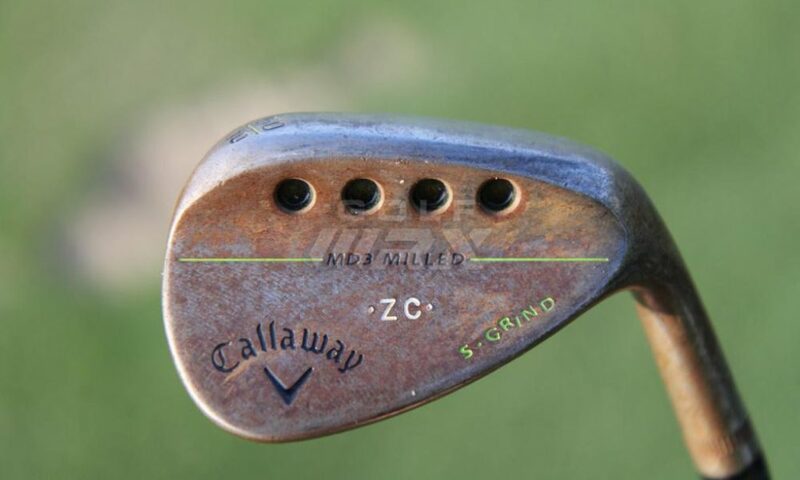 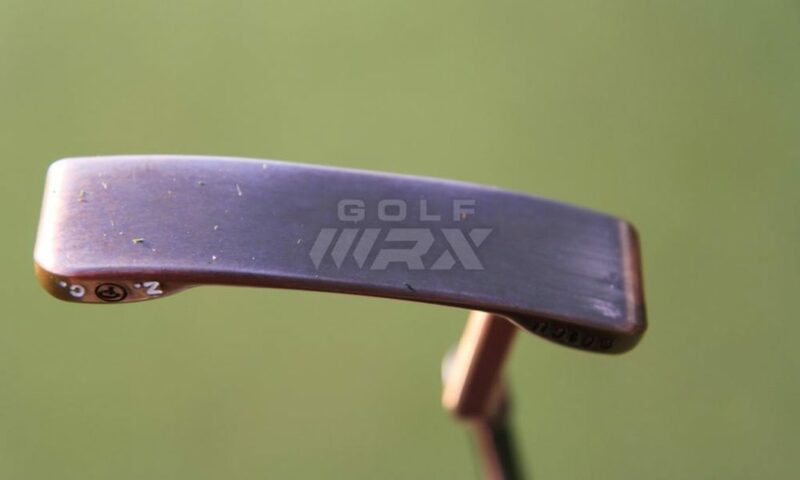 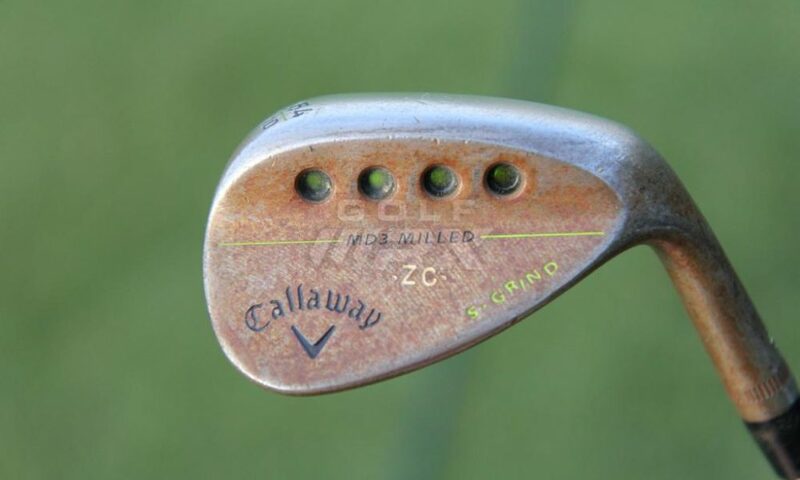 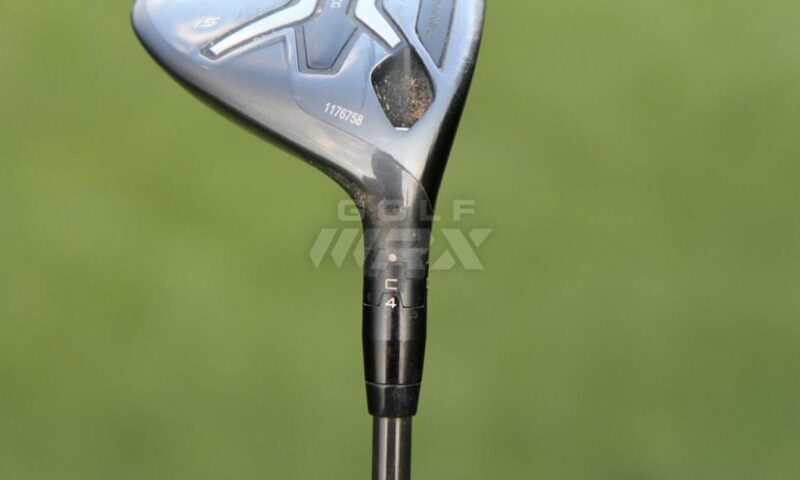 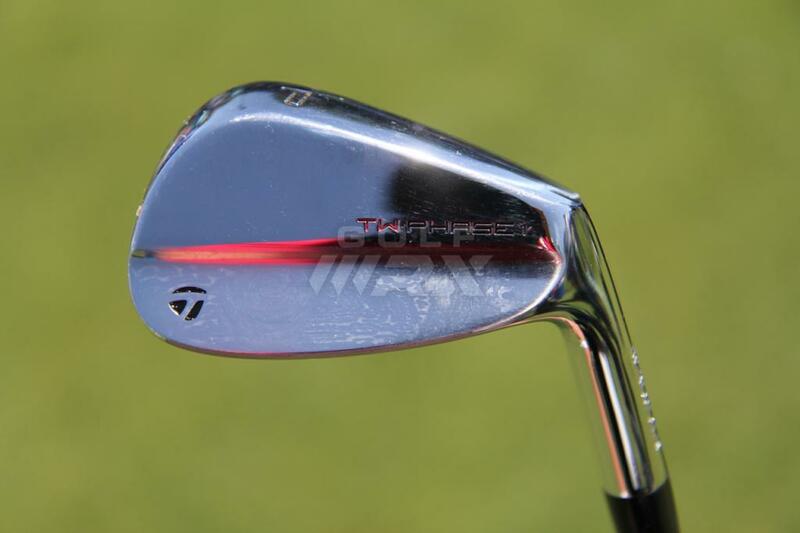 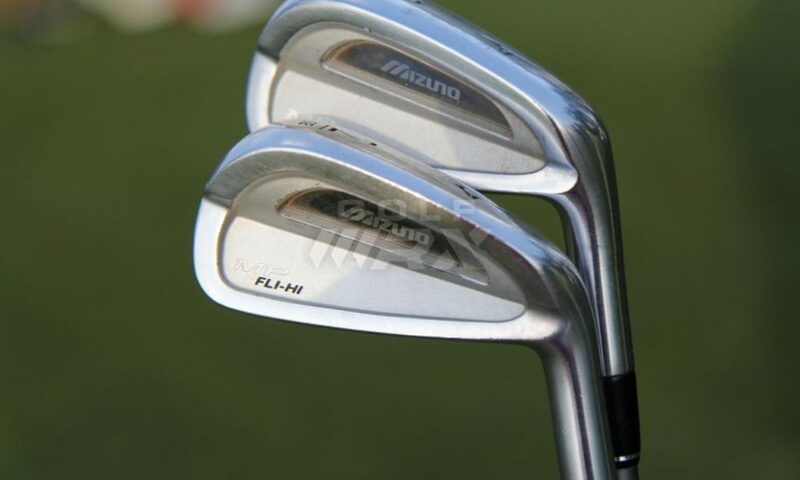 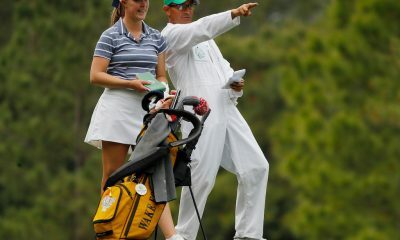 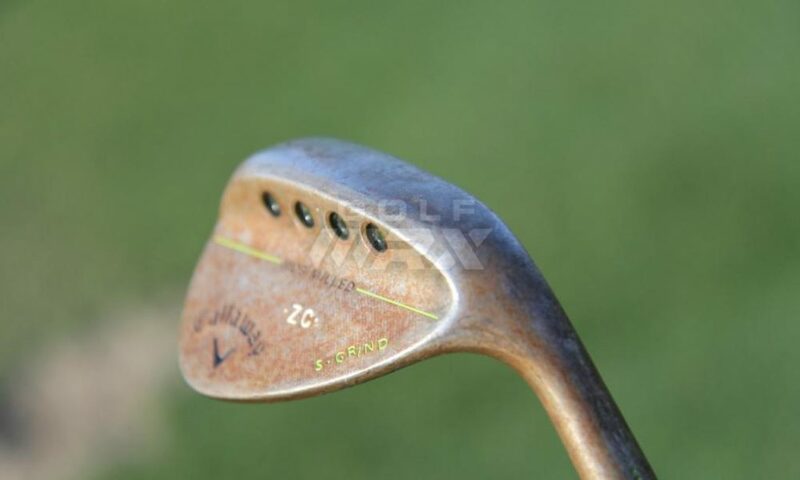 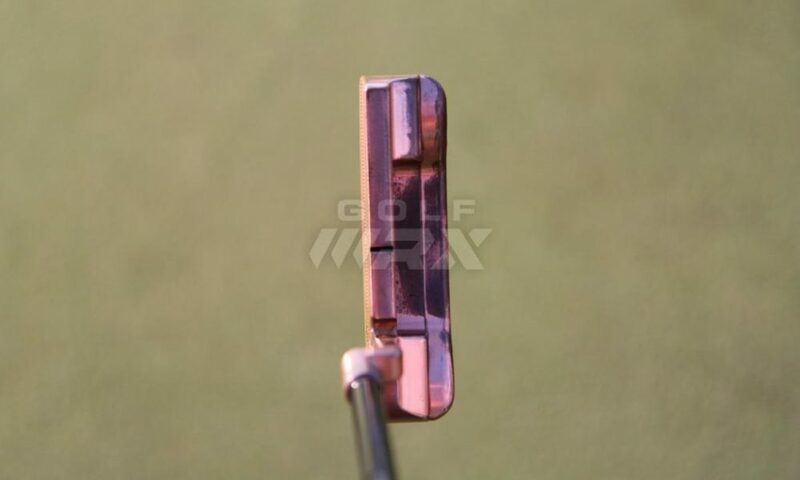 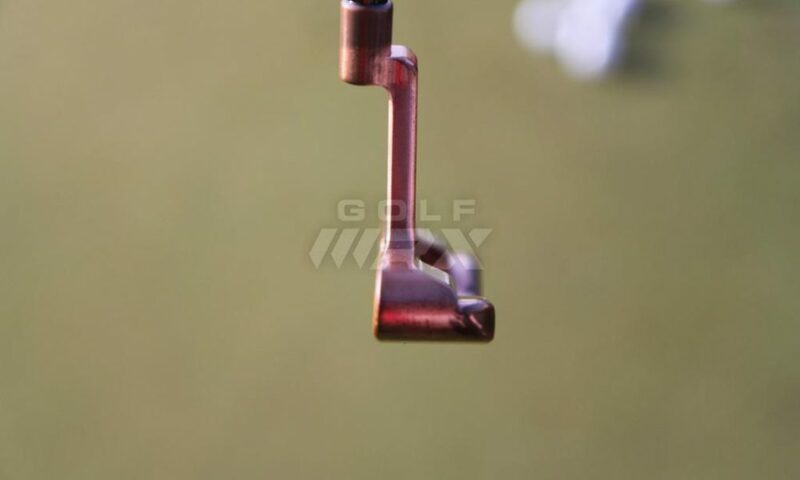 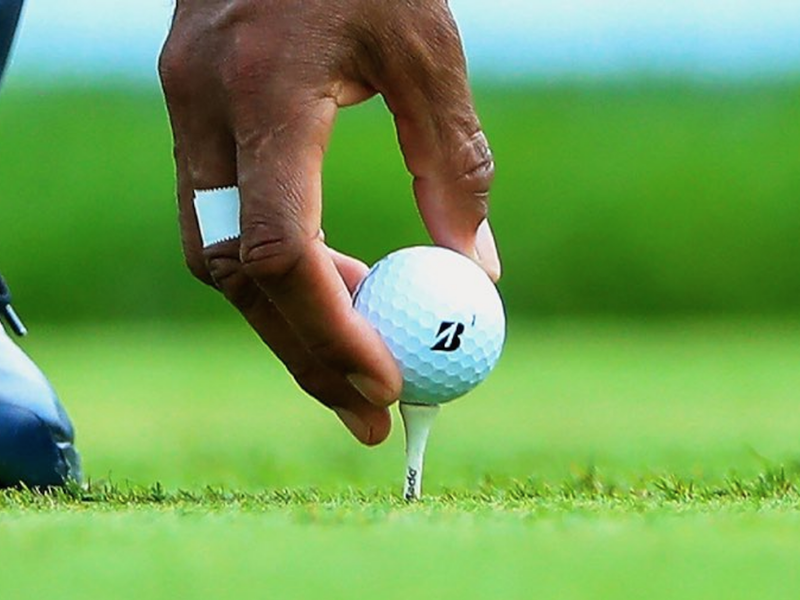 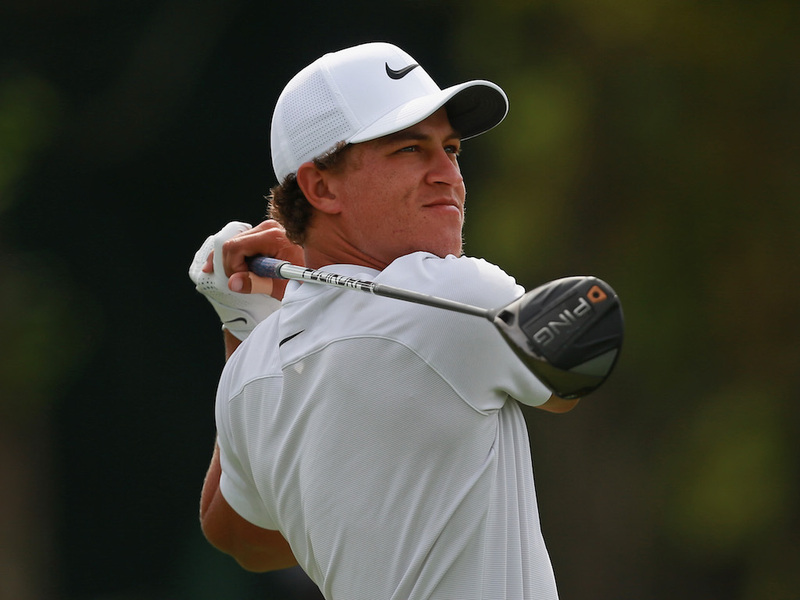 rusty rusty rusty wedges in his WITB…. 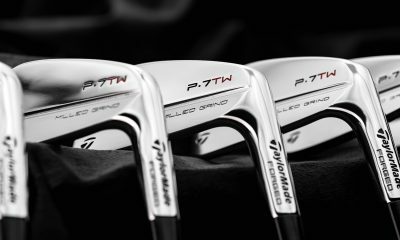 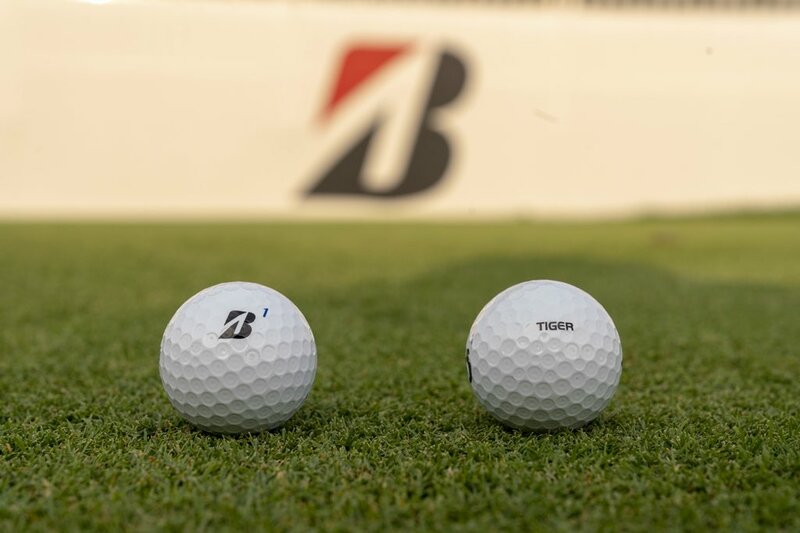 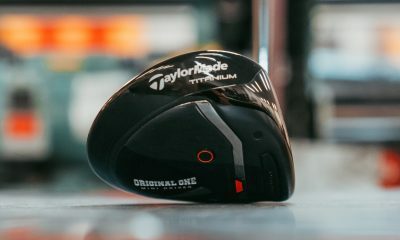 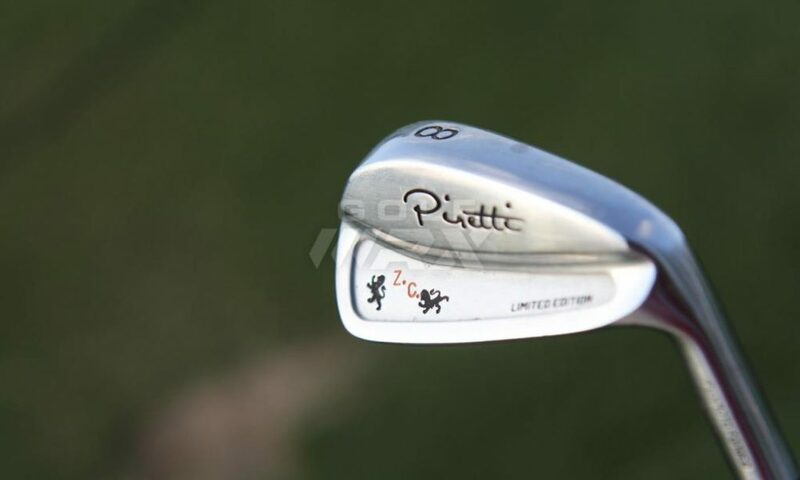 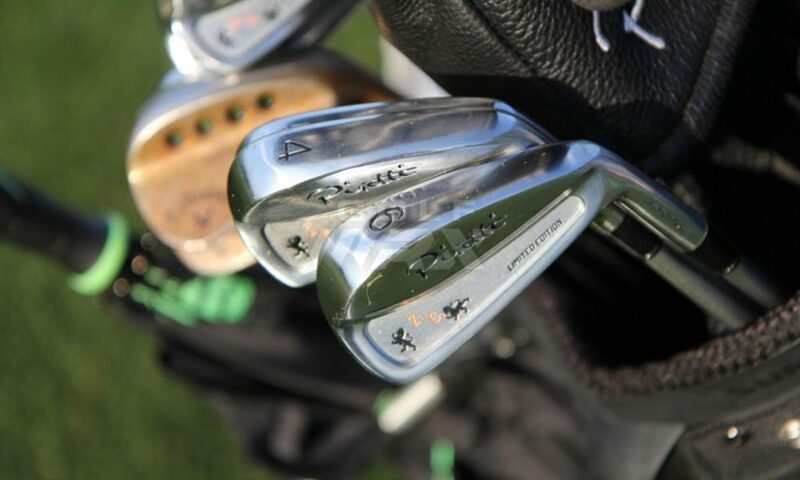 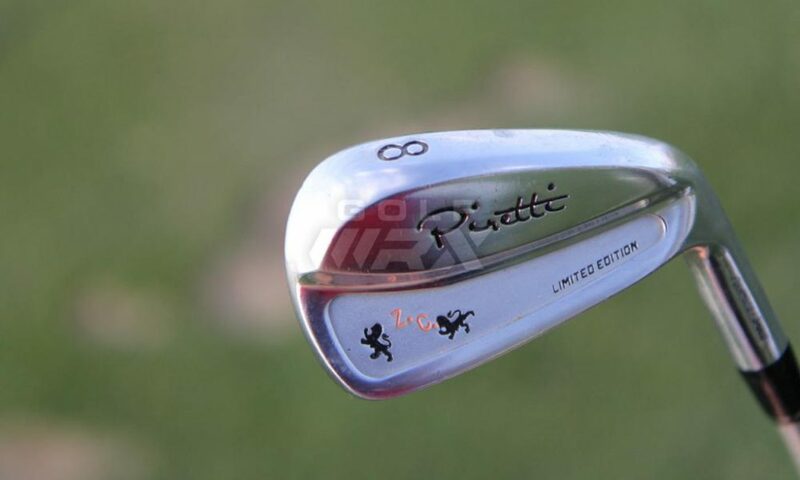 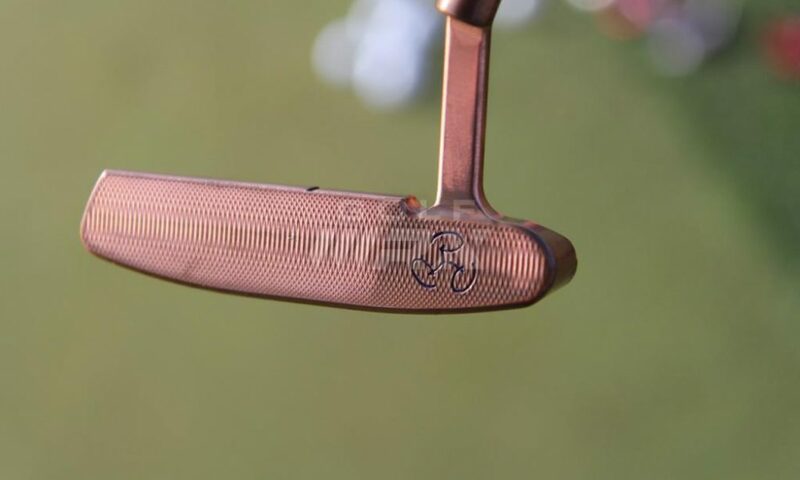 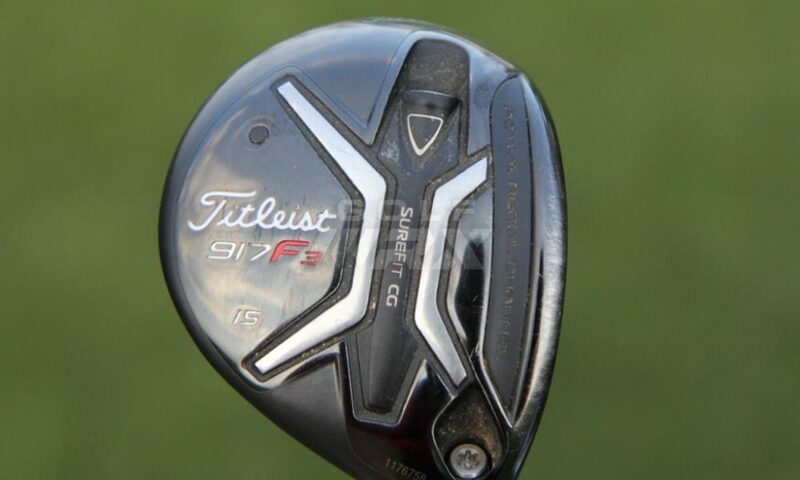 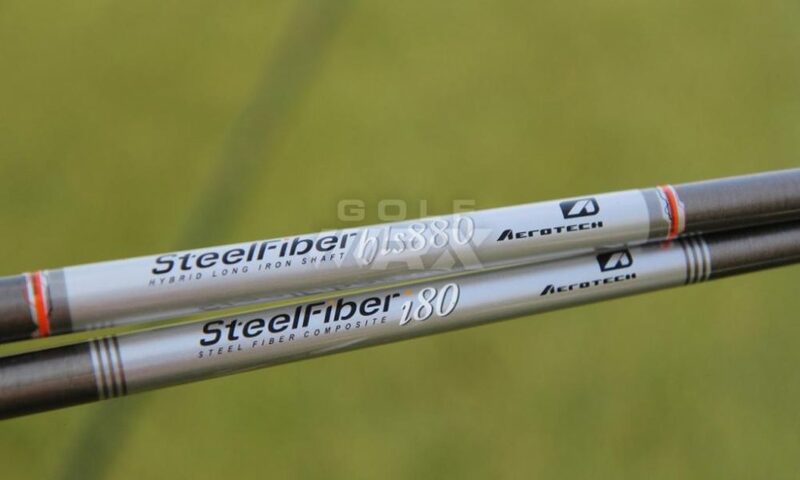 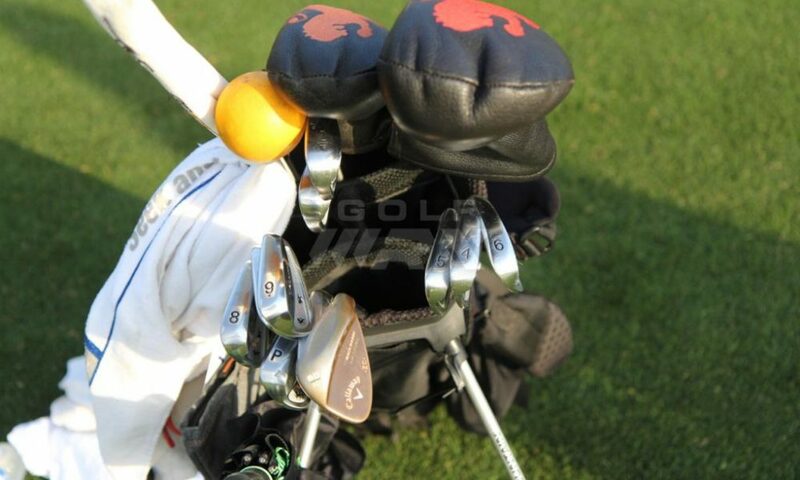 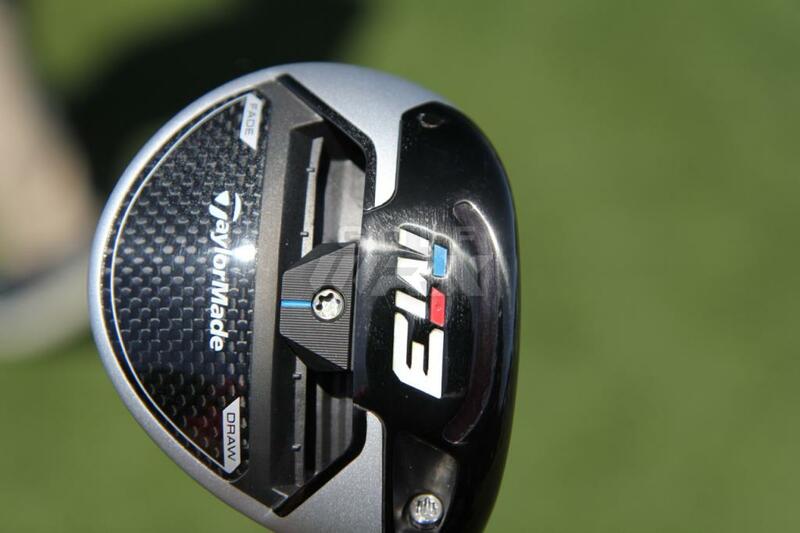 how fugly and no gearhead would let rusties in their beautiful WITB set of shiny weapons.